Gingerbread cake with coffee and chocolate is a moist, flavourful cake that combines some of my favourite flavours: coffee, chocolate and ginger. I love baking birthday cakes, especially when I have a rainy Saturday afternoon free to bake. Too wet to enjoy work in the garden, too wet to get the kids out for a long walk in the woods and just wet enough for an afternoon of baking in the kitchen. And not just any baking! It was my husband`s birthday so the ultimate baking challenge of the year. My husband isn’t big on sweets so for special occasions I search out not-too-sweet cake recipes that taste wholesome and earthy. And I choose cakes that require no frosting, just a pretty dusting of icing sugar. 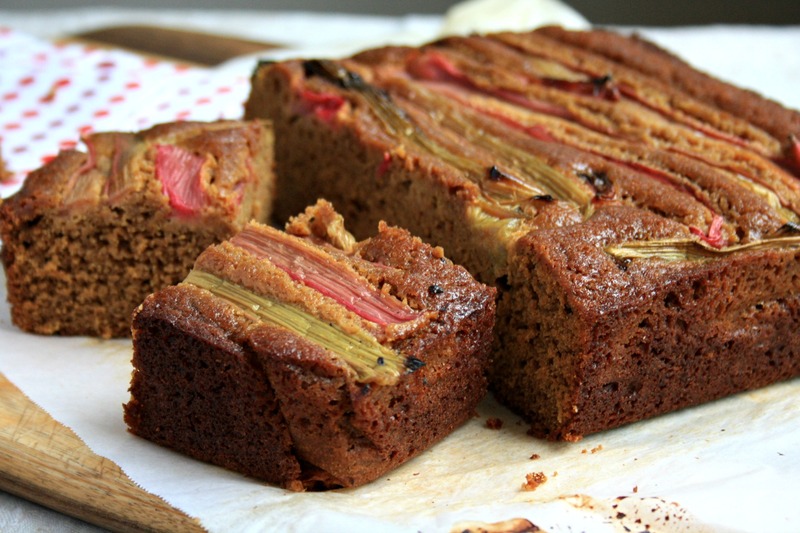 This is the perfect cake for those who love complex flavours and no fluffy frosting. 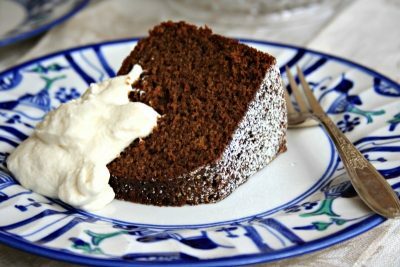 I found this recipe for gingerbread cake with coffee and chocolate on epiucurious.com and it fit my husband’s criteria: dense, spicy, and not too sweet. Made in a bundt pan, the cake is festive enough that the kids can tell, even without the candles, that this is indeed a birthday cake. My brother ate four pieces. My mom ate two. I lost count with Quincy. Guy ate one piece, but that’s like two thumbs up from him. Preheat oven to 350°F. Generously grease and flour a large tube or bundt pan. Whisk 2 cups flour and next 5 ingredients in medium bowl to blend. In a large bowl combine sugar, molasses, oil, and eggs; whisk until well blended. Add chocolate to coffee and add to mixture (there will be a few lumps of chocolate left). Pour batter into pan. It’s a thin batter so don’t panic, just place the pan on a cookie sheet. Bake cake about 55 to 60 minutes (until it starts pulling away from the sides of the pan). Transfer pan to rack; cool cake in pan 20 minutes. Turn cake out onto rack and cool. For coffee whipped cream: Combine all ingredients in large bowl. Using electric mixer, beat until peaks form. If you love gingerbread you’re in the right place! 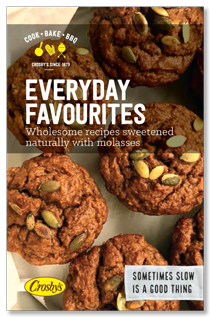 We have a whole section on this blog devoted to gingerbread and a free Gingerbread e-Book too.  Hi your recipes are fabulous can’t wait to try the Gingerbread, Coffee, Chocolate, thank you! Glad everyone loved it. That recipe is one of my all-time favourites! 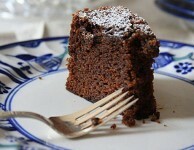 I remember growing up, my mother made a moist molasses cake. I lost the recipe and have never been able to find another. If anyone has it, it would be much appreciated if they would pass it along to me. 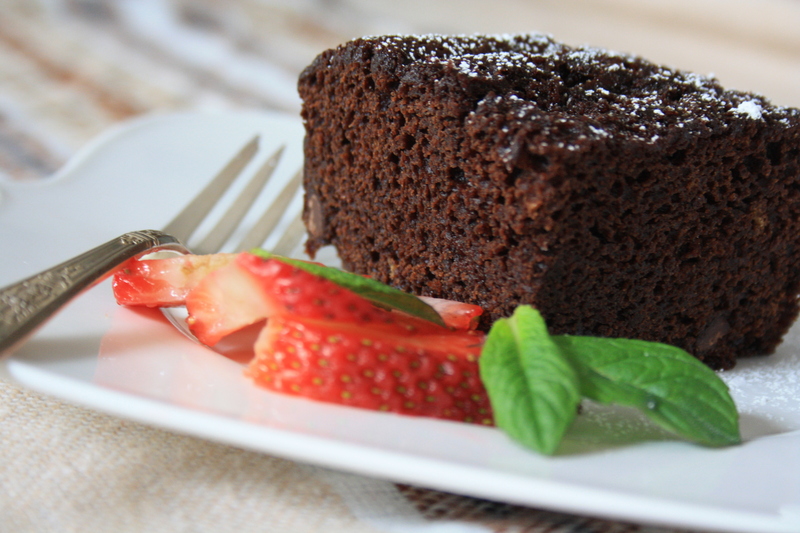 Sometime I just crave for a glass of milk and a piece of that moist molasses cake. 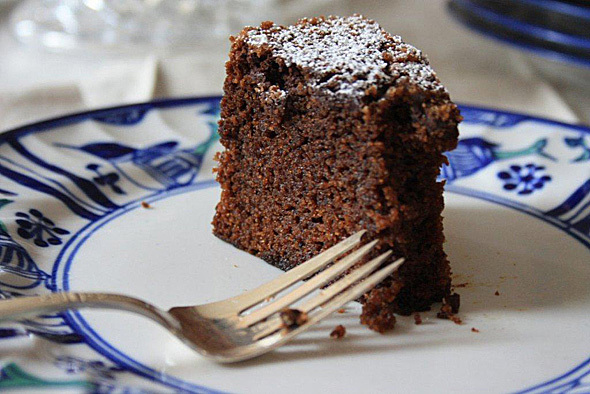 Thank you for your reply for the Molasses cake recipe I requested…..After loooking them all over, none of them resembles my mothers moist molasses cake with raisins. But thank you any way, I guess I will keep searching. Just made the chocolate coffee gingerbread cake and whipped cream. it turned out perfectly delicious. I’ll be making it again. Thanks for the recipe.